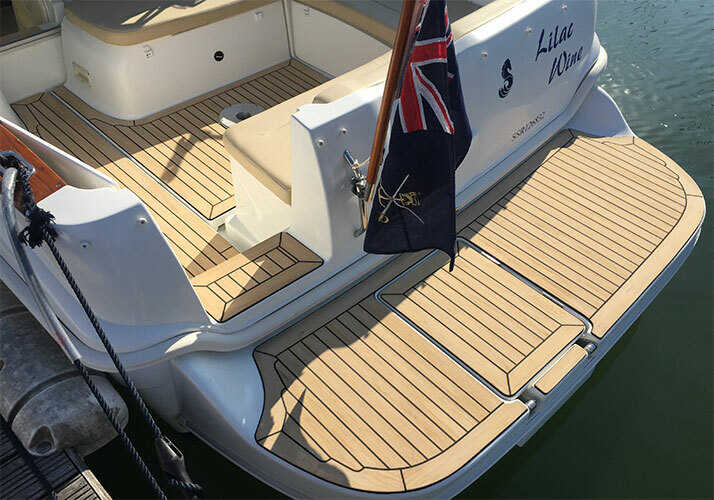 WPC boat deck have good stability, without cracking, warping, no wood knots and twill, adding a coloring agent, a coating or composite surface layer can be made of a variety of colorful products, so needn’t regular maintenance. and wood producers are environmentally safe, nontoxic, its production process does not produce side effects, and products are durable, lightweight, thermal insulation, smooth surface, free of formaldehyde and other harmful substances, no poison, no pollution, so does not constitute any harm to humans and the environment . Boat deck extensive source material, low value, or a mix of the old material can be composite plate for the synthesis of artificial whole article, randomly adjust the industrial products and formulations according to the requirement, resulting in different shapes and materials performance, its efficiency is close to 100 profiles %. While products using a similar wooden appearance, high hardness than plastic, long life, high strength, energy conservation, can be 100% recycle. WPC product Instead of using the wood, plastic, to reduce the use of wood, reducing deforestation, reduce carbon dioxide emissions. Finally, our company sale synthetic marine boat deck can be a variety of product specifications, size, shape, thickness and other needs, which also includes a variety of color and grain products, give customers more choices.